Dodge Challenger Wheels and Tyres Australia. Ozzy Tyres only aims to offer the highest quality of wheels, rims and tyres for your Dodge Challenger at unbeatable prices. 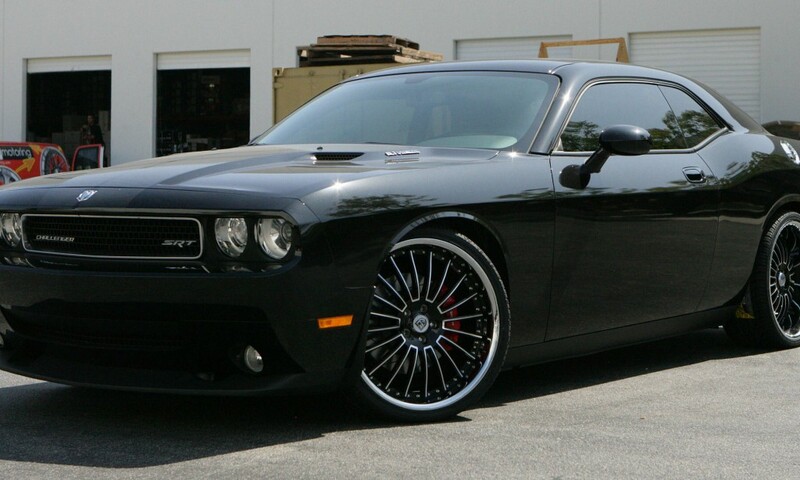 Dodge Challenger with Lexani Advocate Wheels!